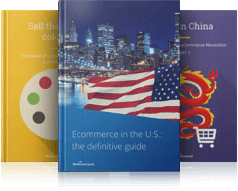 Who is an online sales giant that has recently surpassed the USA, the ecommerce superpower? Surprisingly or not, it’s not another Western online marketplace, but a country in the Far East, China. According to Forrester, thanks to mobile, ecommerce sales in China will reach $1 trillion by 2019. The local purchasing power in China is truly impressive and offers unparallelled sales potential. 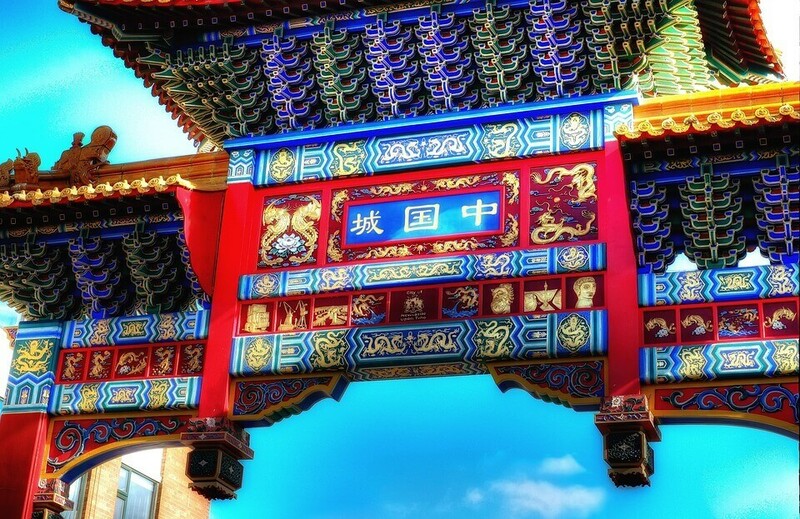 At the same time, China is working towards lowering barriers in the areas of customs, shop registration and logistics. This facilitates Cross Border Trade that is already taking place. 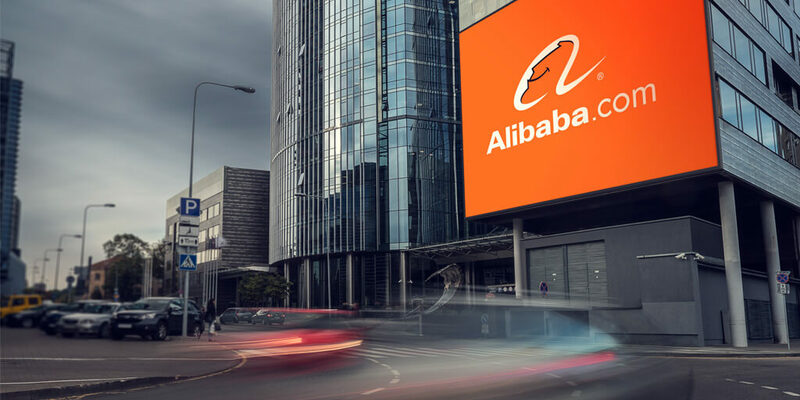 In this article, you will read about the most common mistakes made by Western online sellers when doing business in China. Yes, these mistakes happen because many European and US sellers forget that it’s …. China. 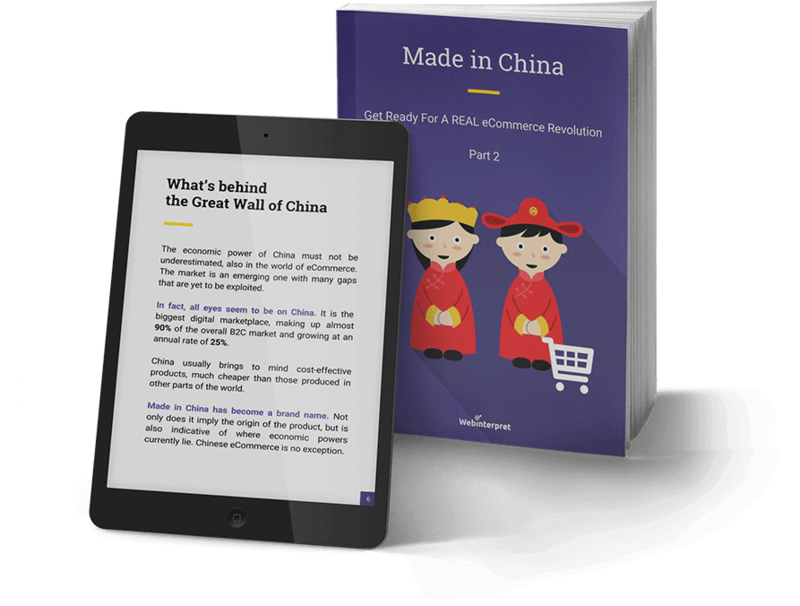 To find out even more, download our FREE ebook Made in China: Get ready for a REAL ecommerce revolution PART 2. When a company is registered in China, the description of its business scope, including present and future activities, is required. As a result, companies must operate within the approved business scope that is stated on the business license. If they fail to do so, a fine must be paid, which can reach an amount worth 1 year’s revenue. China has two VAT payer statuses: a small (3-6%) and normal one (6-17%). Businesses under a certain amount of turnover may feel lucky to be able to pay the smaller amount. However, if this is the case, VAT is non-refundable. 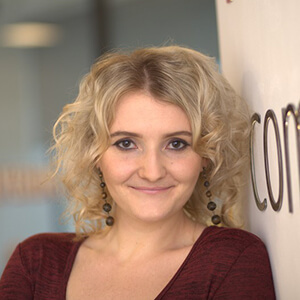 Moreover, small VAT payers are limited in the number of invoices per month, which can complicate things further. Thus, choosing the normal VAT seems more reasonable in the B2B context. 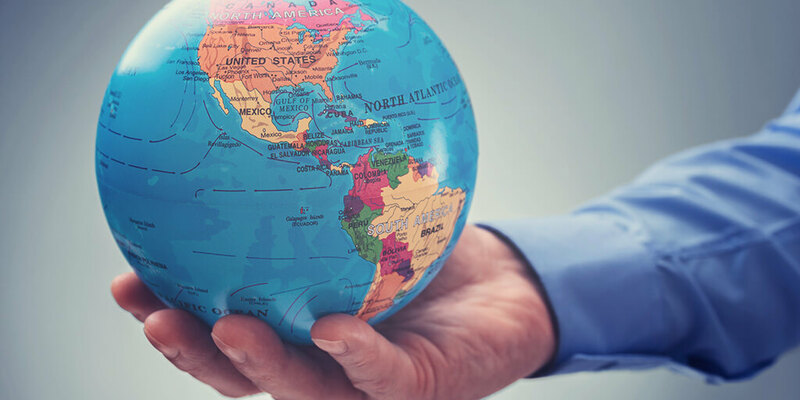 Think for a minute how you would choose a European foreign country where you’d like to set up or expand your business. Most sellers would give it some thought and would carefully choose this destination. Is this the same with China in most cases? No! China is treated more randomly in this regard when it comes to European or US sellers. Being in the Far East, it may be treated as a uniform region where business decisions may be made more randomly or may depend on a relationship with a local entity. Hence, make sure you’re aware of the implications. For example, government related industries should enter Beijing and sourcing / buying operations will be better off in the Pearl River Delta. If you have a legal rep you trust in China, trust them but … within reason. If you delegate all your business decisions, you may lose control over your business. Hence, don’t tempt your rep by trusting them with … everything. They may not resist the temptation to make decisions not necessarily in your best interest. Some stereotypical images of China have to do with cheap labour. This may be your temptation: after all, local labour and services may be at a price much lower than in your own country. However, there is a risk of coming across dishonest or fake companies. Consequences can be too serious for you to take this risk. An incomplete or incorrect administration can result in enquiries from governments, hefty fines or even eviction. So unless you’re 100% sure what your deal is really about, don’t buy into a cheap, fake enterprise! It may sound reasonable that the local Chinese will know best how to manage your business in China. Yes, it is true that that part of the world is a world apart from the Western hemisphere. And so it requires a different approach and understanding of how locals think and operate in a business environment. 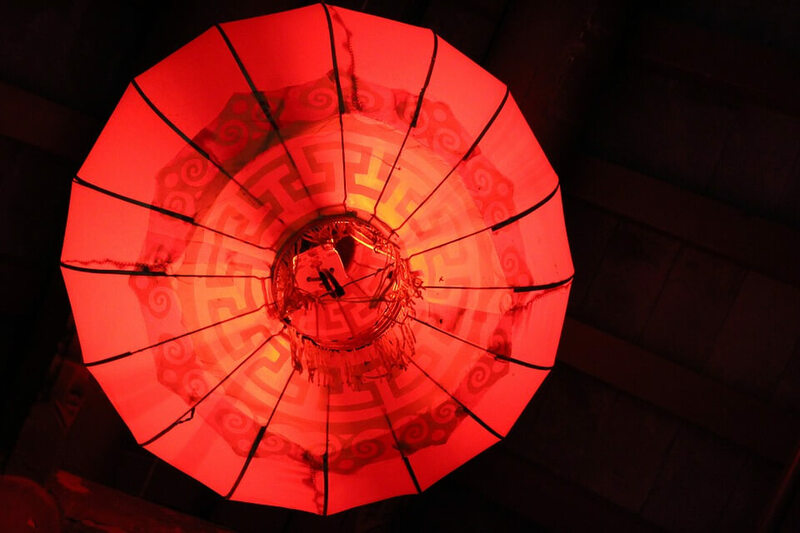 And of course this whole networking thing… Relationships and connections are extremely important, which has to do with the term guanxi. If the Chinese are going to do business with you, they have to know you first. Locals will be very helpful here. … if you plan to keep a majority share and leave the board of directors to the Chinese only, hold your horses right there! Or the flame of the Chinese dragon may burn you. How useful will the majority be to you anyway, if you don’t have control over the board of directors? It is the board that controls the company. Shareholders don’t have any decision-making power, which means that to control your business in China, you need to keep a majority in the board, even if it means being a minor shareholder. Does colour matter when you sign a contract? It does! A contract signed in China mostly has a stamp or a company chop. However, don’t forget about signatures. For instance, setting up a WOFE requires 25 documents, 33 originals, 594 signatures and 297 stamps on average. Here’s the catch: when it comes to signatures, there are certain obligations. One of these is the requirement to use black ink only. If a hint of blue can be spotted, the signature will be rejected and this will slow the whole process down. Hence, use black ink when signing any legal document in China! This may not be commonplace in the Western word, yet is of crucial importance when doing business in China. A company seal makes the document legal. If you want to make sure you can make binding contracts and have control over your ventures in China, don’t underestimate the power of the chop! The Chinese sound louder and speak in higher voices. This may seem a bit hostile, especially if you’re not aware that this is … how things are there. This belongs to the realm of cultural difference and you’re encouraged to study it thoroughly before jumping to any definite conclusions. 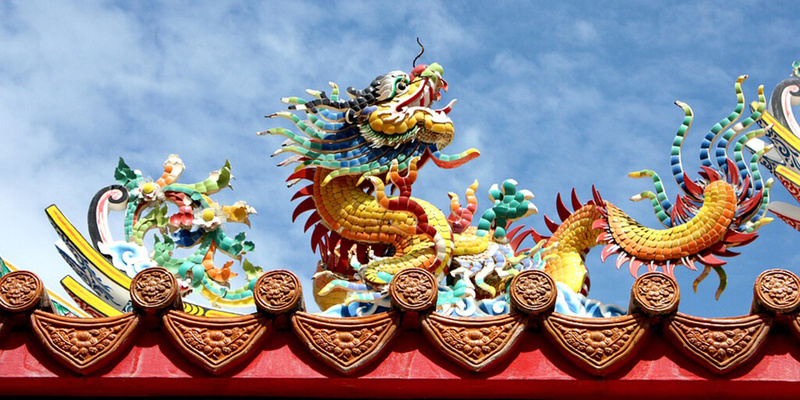 China is a different world and if you want your online business to succeed there, ask questions and look for answers. You will learn a lot when you’ve actually gathered some experience in the Far East, but there is so much you can find out about and make yourself aware of before you take the actual leap. For more about the characteristics of the Chinese consumer, check our article A good time to attract the Chinese buyer to your online shop. For more about how to go about selling in China, check our article Online sales revolutionised: how to sell behind the Great Wall of China. China may seem an outlandish country at first, but its outlandishness lies in simply being different. Above all, you shouldn’t assume that the Far East is similar to the West, even though we talk about the westernisation of the world. Very often the devil is in the details and the ink colour you use for signatures may have an impact on the validity of your contract or maybe a …pact. But as long as you’re familiar with details, you should be confident about the documents you’re signing and the steps you’re taking. So stay in the know and consider expanding into the Chinese market, if you haven’t already. However, don’t base your decision on advice from a fortune cookie, but on facts, stats and forecasts instead. Then good fortune will come your way. Ecommerce sales in China will reach $1 trillion by 2019. There is a chance that we’re now approaching a big ecommerce revolution, inspired by the Chinese marketplace. If you plan to become part of it … well, in the Year of Monkey we wish you success and hope to help you make wise online sales decisions along the way! Interested in ecommerce in China? Now PART 2 of Made in China: Get ready for a REAL ecommerce revolution is out! Download NOW for FREE!